The Dining Room Valentine’s menu features a romantic and relaxing evening with a sumptuous four-course prix fixe dinner impeccably prepared by the culinary team. 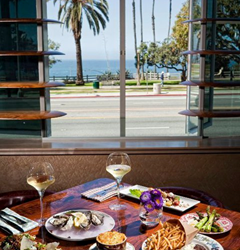 This Valentine’s Day, Hotel Shangri-la Santa Monica is serving up an unforgettably romantic dining evening. 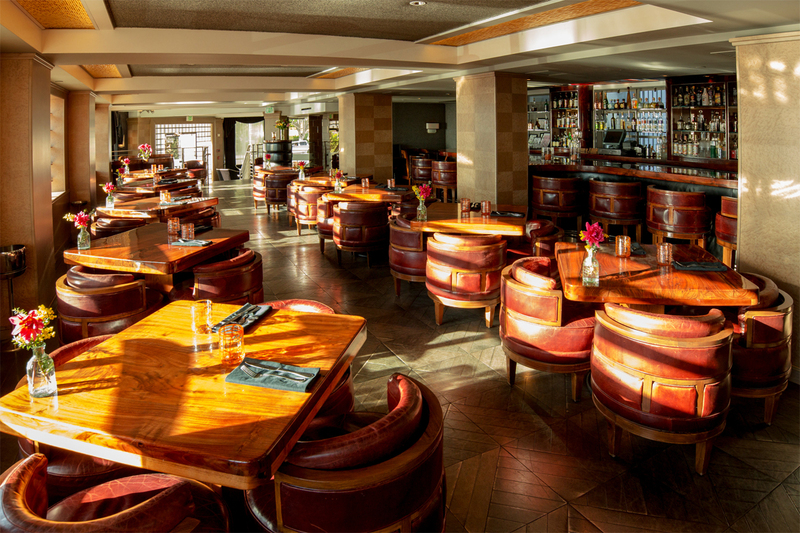 Situated just steps from the Pacific Ocean, the hotel is a beacon of Art Deco elegance and has pulled out all the stops to offer an exclusive Valentine’s dining experience to ensure couples create lasting memories. The Dining Room Valentine’s menu features a romantic and relaxing evening with a sumptuous four-course prix fixe dinner impeccably prepared by the culinary team. Guests can begin the romance with first course choices of Strawberry Salad or Fresh Oysters, followed by second course selections of Tomato-burrata Salad or Lobster Bisque. For the main course, it’s difficult to choose between delicious Roasted Rib Eye, Branzino, Bacon Wrapped Chicken Breast or Truffle Risotto. The meal can be topped off with a shared dessert of decadent De-constructed Strawberry Short Cake or Chocolate Profiteroles, guaranteed to satisfy any sweet tooth. To complement the dining experience, our attentive waiters can recommend the perfect wine pairings to enhance this special meal. Valentine’s Day dinner is being served on Sunday, February 14 from 3pm to 10pm. Reservations are required and can be made by calling (310) 451-0717. 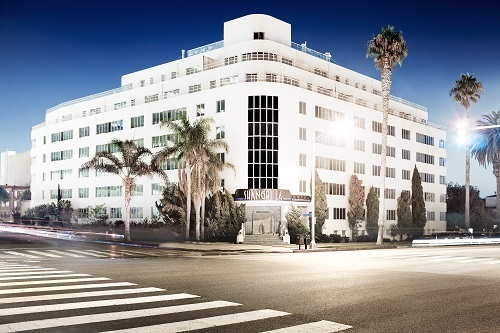 The original and urbane Hotel Shangri-la in Santa Monica is anything but ordinary. Overlooking the Pacific since 1939, the hotel is a striking beacon of Art Deco elegance, a chronicle of the golden era of Hollywood and a quintessential nexus of culture. 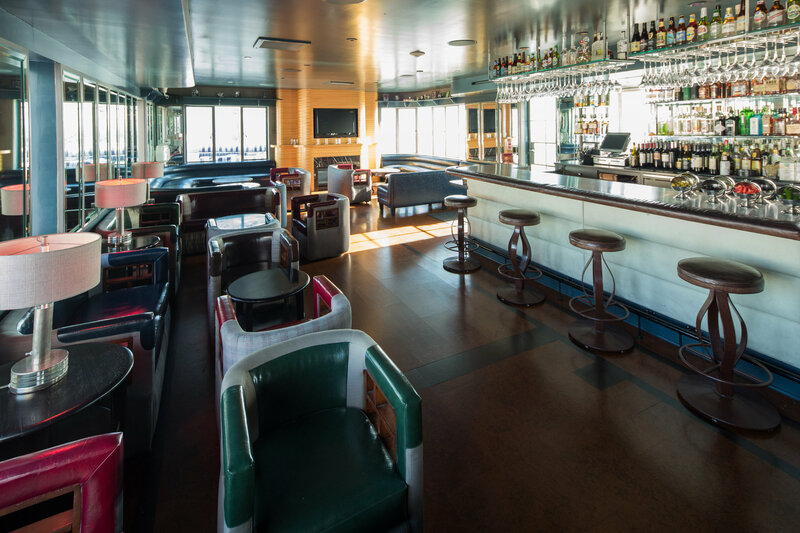 Hidden away on a high Santa Monica bluff overlooking the ocean and historic Santa Monica Pier, this timeless luxury boutique hotel promises guests their own personal Shangrila. Guests enjoy brilliant views of the Pacific Ocean, a celebrated history and a cultural connection during their stay. In the U.S., for toll-free room reservations only, please call (800) 345-STAY (7829) or for more information, visit http://www.Shangrila-Hotel.com.